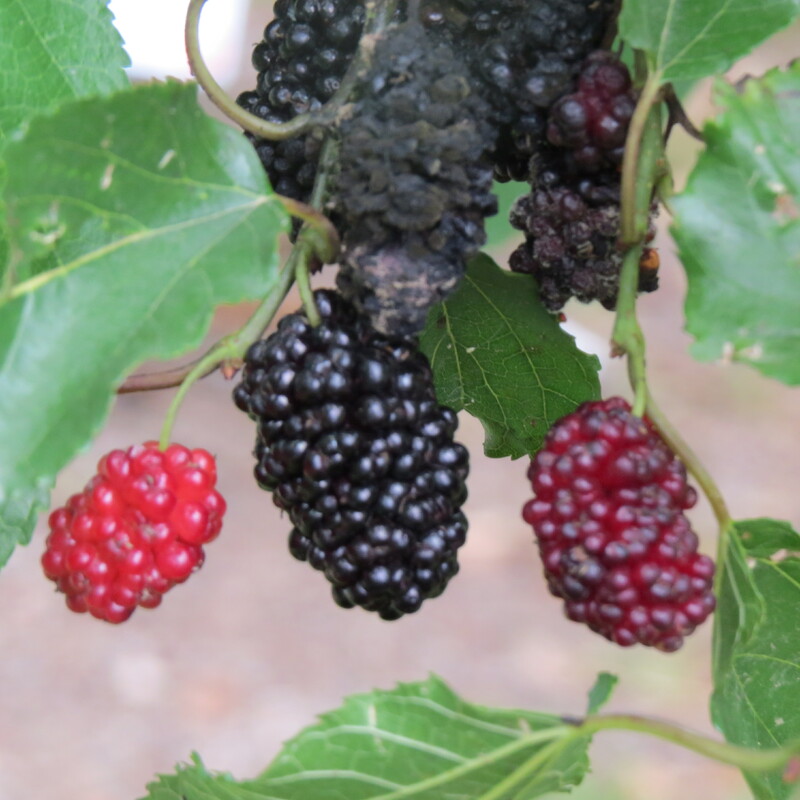 Take the mystery out of growing blackberries. to hear Tim Allsup give an outdoor talk about how to grow ‘em and which varieties he likes, and how to prune ‘em! Reservations: glamb@flash.net or sign up by leaving a comment on this blog. Guests welcome, Master Gardeners will receive one hour education credit. Recipes will be included on our blog next week. Posted in Spring, Uncategorized, Vegetable Gardening in Dallas and tagged Dallas County Master Gardeners, Dallas Farm to Table, garden recipe, vegetable gardening. Bookmark the permalink. Looks like fun and I would love to learn from ’em. Sign up, we would love to have you or I can give you my notes! Can you tell me if you have any tours planned the week of March 31,2014? March 31, 2014 is not booked.